Local government is responsible for creating a safe, healthy environment for their communities. This being the goal, city ordinances are organized to protect and help their citizens. Managing the day-to-day cases and violations can become time-consuming and disorderly. That’s where iWorQ’s Code Enforcement software comes in. 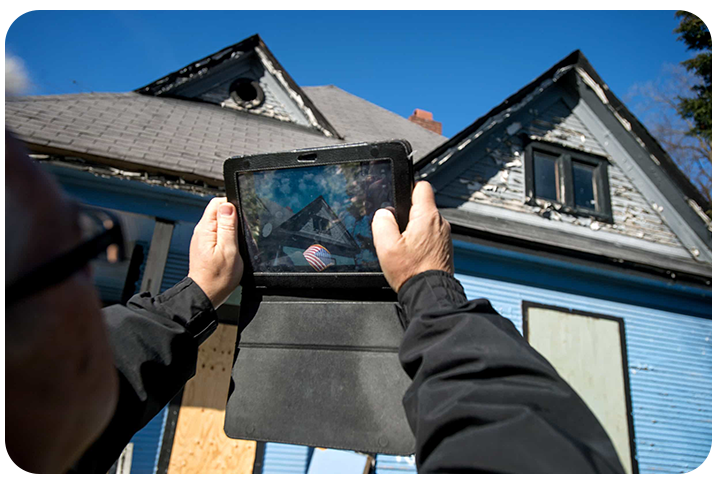 iWorQ’s Code Enforcement software application is accurate, simple, and powerful. As violations are established, the process of each case can be tracked and monitored as it is resolved. The application has the ability to track and schedule inspections, citations, and warnings for each individual case. Each case can be assigned employees, inspectors, fees, and other details. 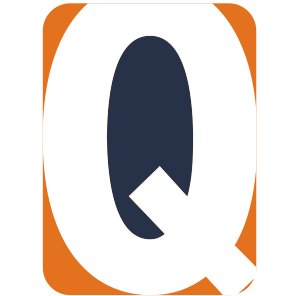 iWorQ creates an electronic copy of your existing letters such as Notice of Violation. Letters are coded so information can be pulled from the application, making it possible to create a letter with a click of a button. Current parcel information can be uploaded to the database to view on the interactive map and assign to cases. Pictures of violations and other vital documents can be attached as reference. With complete mobility, users can create cases out in the field, right on the spot. Along with these features, all iWorQ applications are customizable to keep track of any information specific to your agency. Current clients of iWorQ use the Citizen Engagement application along with Code Enforcement. This gives citizens the ability to submit complaints through a portal on their mobile device or computer. Complaints can be exported to the Code Enforcement application to be created into a case. The application is interactive, letting you keep your citizens up to date on the status of the complaint.